Heineken kicked off 2017 with some tasty news. 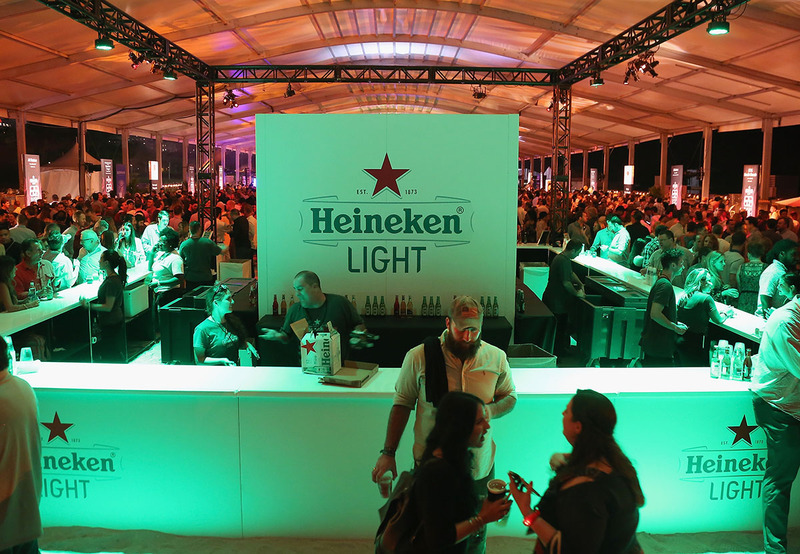 Its Heineken Light brand in February replaced Amstel Light as the official beer of the South Beach Wine & Food Festival’s iconic Burger Bash, and later this year Heineken will eliminate its iconic dome at Outside Lands music festival. 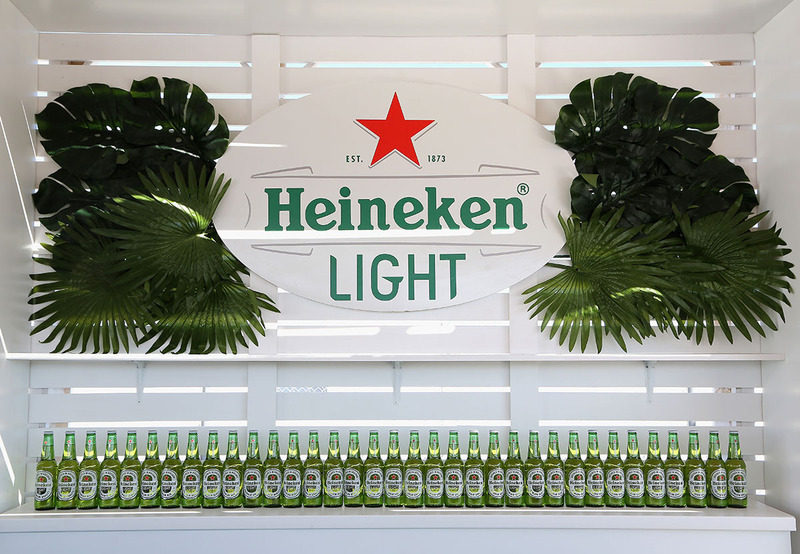 Pattie Falch, director of sponsorships and events at Heineken USA, sat down with EM to discuss the strategy behind these moves as well as the brand’s This One Is On Us campaign, which launched during the Rio Olympics to encourage moderate consumption of its brands. 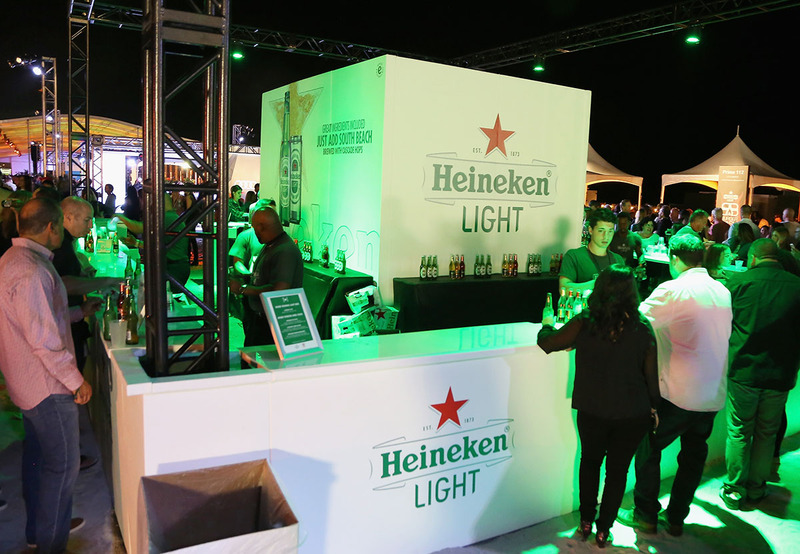 Event Marketer: What’s the thinking behind bringing Heineken Light to South Beach as sponsor of the Burger Bash? 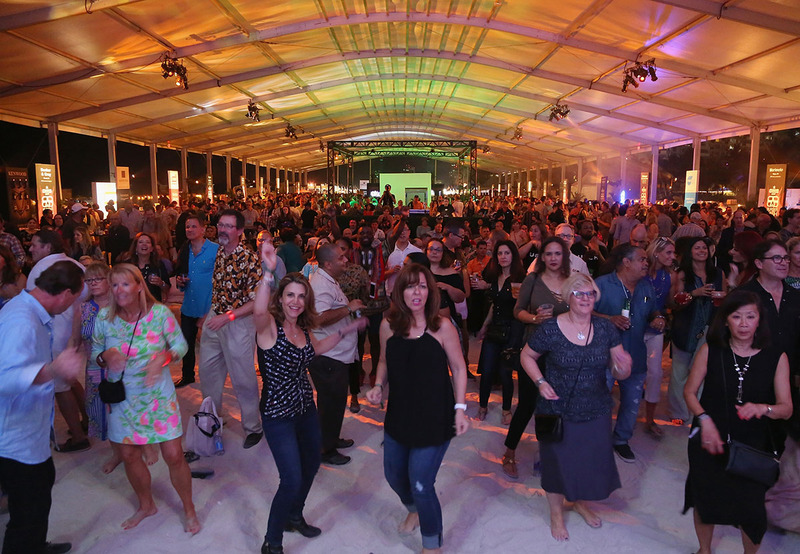 Pattie Falch: When we looked at our full portfolio of events, we thought that Miami, being such an important market for us from a Heineken standpoint and Heineken Light being a great product for that lifestyle, we made the switch when the contract with Amstel Light ended. 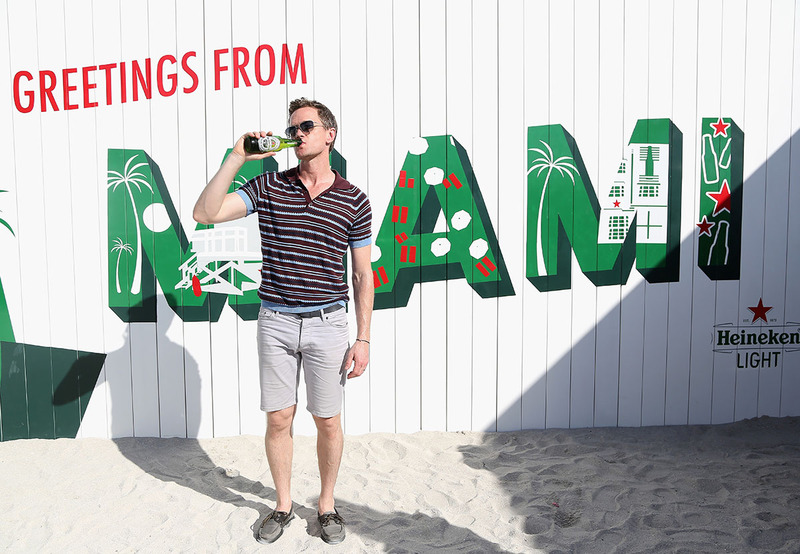 Cities like Miami are important to us as an urban brand, similar to how we do Ultra in Miami, Outside Lands in San Francisco and the U.S. Open in New York City. 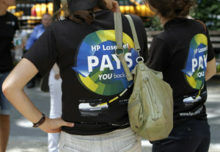 EM: How did the on-site activation change? PF: We changed it up to make it more of a true bar setting. 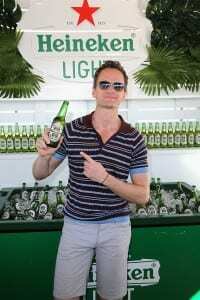 This was very open, so people could come and sit at the bar and enjoy their burgers as well as their Heineken Light, and really brought in the flavor of Miami and South Florida. EM: Why eliminate the Heineken domes at Outside Lands? PF: We’ve been doing the domes there for six years now and have seen success with the Heineken House structures at Ultra and Coachella, so we felt it was the right time to bring it to Outside Lands this year. With anything, especially in the experiential area, you need to be refreshing, and this will be new to Outside Lands. 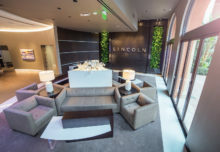 We redesigned the bar and the outside patio as well as the inside dj area. EM: What is This One Is On Us? PF: One clear insight our consumers gave us is that providing water is a key asset to moderate drinking, but it has to be accessible in a refreshing manner. This One Is On Us is a simple yet creative concept to make water easily available to festival attendees. 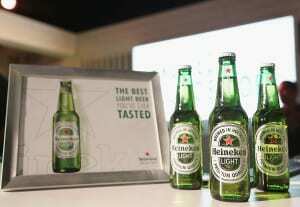 With every bottle of Heineken bought at the bar, we give consumers a complimentary cup of water. The cup fits on the neck of the bottle, ensuring that for every beer you have, you also have a glass of water. The cups are made from recyclable plastic and designed to be stackable, and can easily be re-used. EM: Anything else new on the horizon? PF: We’re just kicking off plans for our Major League Soccer sponsorship, so stay tuned for news on that, as well as the ICC, an exhibition tournament that brings soccer matches between some of the top European soccer teams to the U.S.